Life can be challenging and sometimes we need an objective person to help us navigate through the ups and downs. Mental health therapist and life coach Rana Walker offers tips to help you find the right therapist, the use of apps, and programs that help heal your mind, body and spirit. 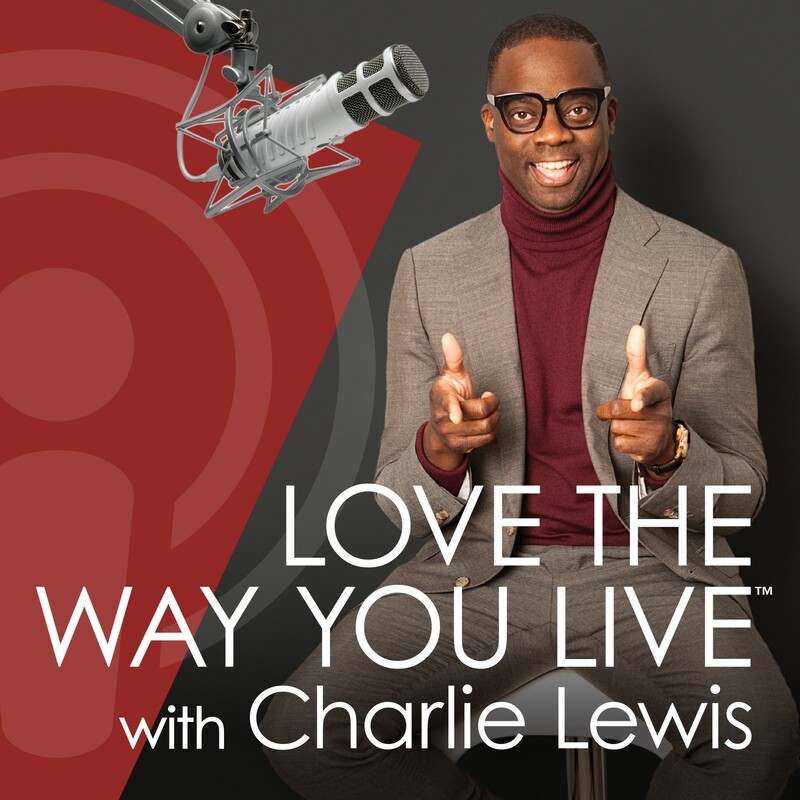 Charlie has an insightful conversation with Walker that lifts the stigma of therapy so that we’re open to be heard, validated and victorious!